Yes, I said 'kits' in the title. What bike girls? I'm fairly certain there were never any bike girls. Most of the kits I've seen so far are things we've already seen before though, so sadly not much is new. 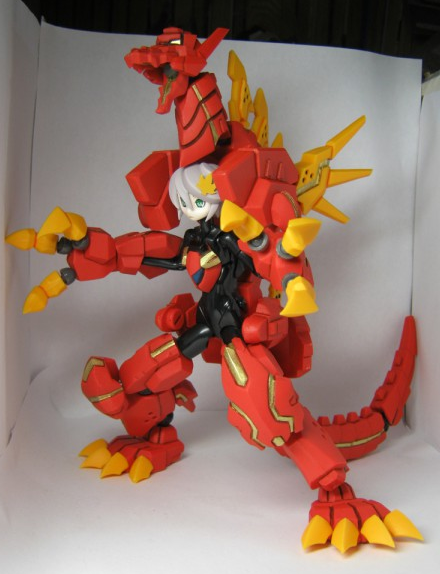 Plastic Stick released this very awesome Ultimatum dragon-type. 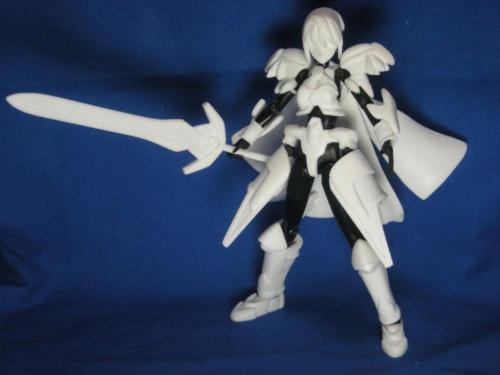 I can't remember if it was seen previously unpainted, but it is gorgeous. Going for around 20,000 yen on Yahoo Japan. Another artist has done what looks to be a Xiphos remake. Quite interesting actually! This one appears to be called Runowa? Simple but rather cute. This lovely girl who comes with an awesome monster cage. 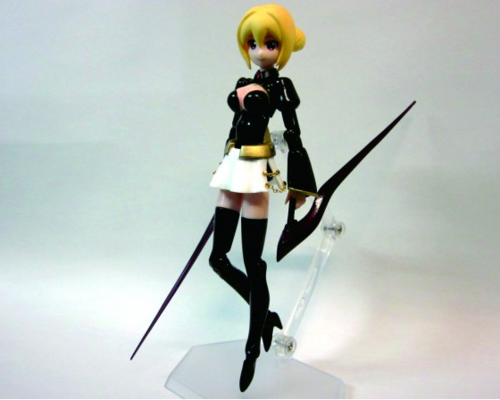 Then there's this lovely MMS type Moon Rabbit. 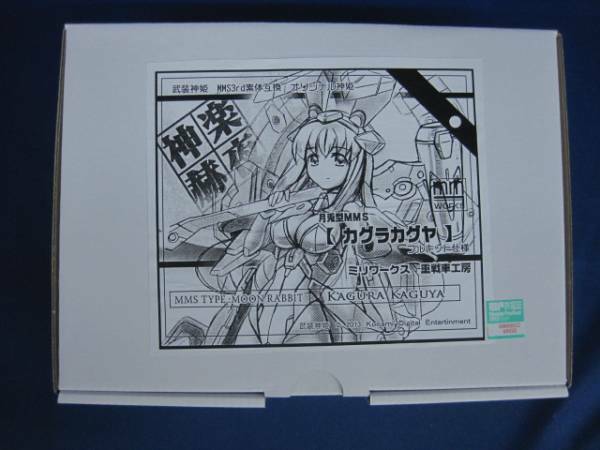 Another kit going for around 20,000 yen. 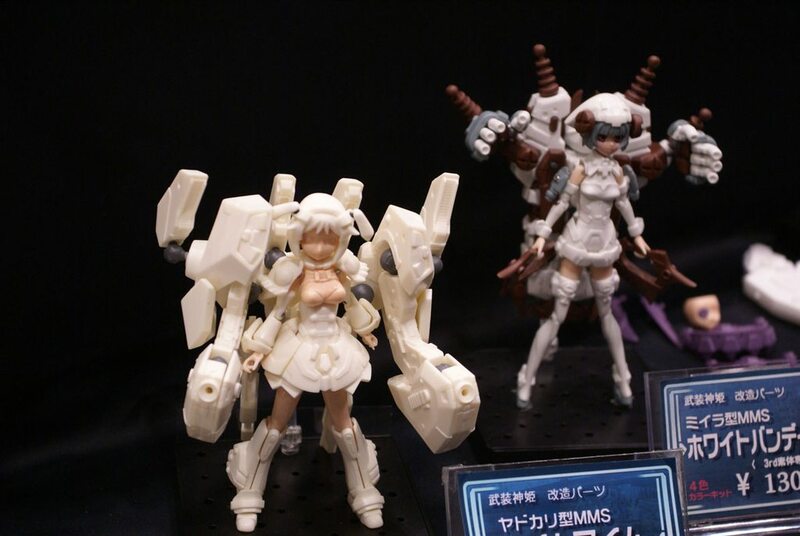 And the stars of the show, the Grizzry Panda garage kits of Altlene and Altines. Expect these to set you back at least 15,000 yen. 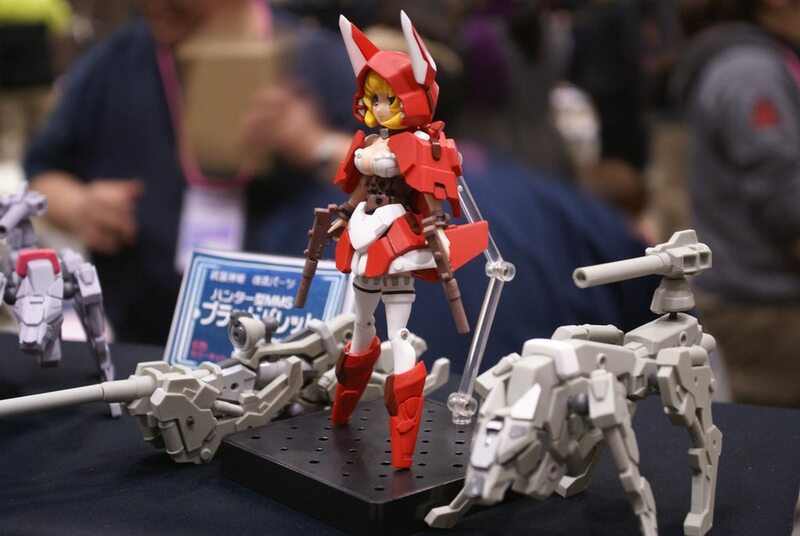 Have you spotted any other WF2013 Winter shinki goodies? Post them here! 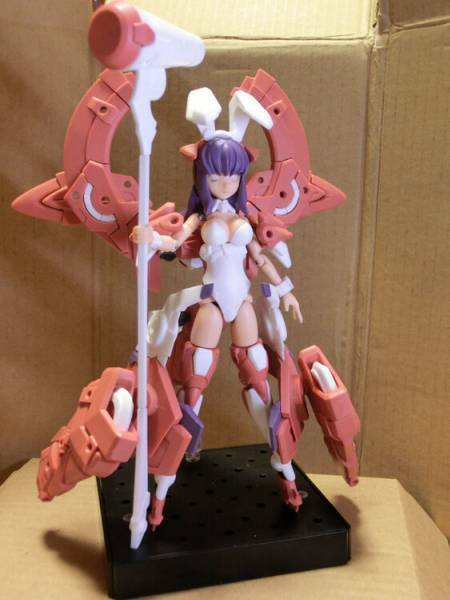 I like that mms moon rabbit, any links to her kit yet? Someone's tamed the big bad wolf I see. 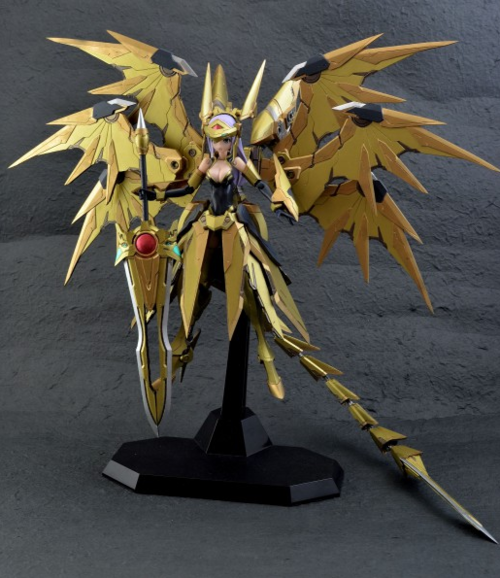 I'm tempted to get it, but I still have my LAST Garage Kit to finish. 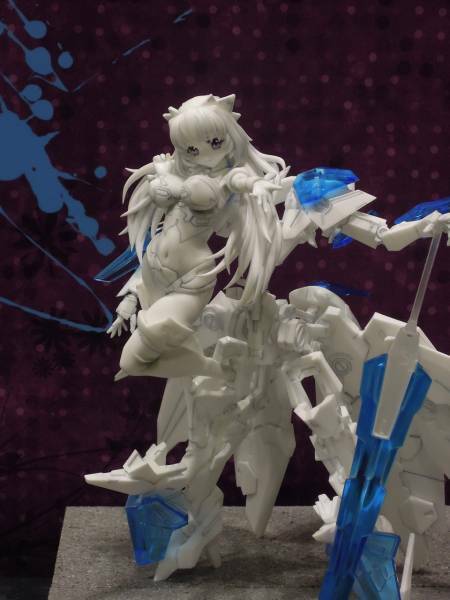 Maybe if she gets rereleased the next WF. I also like that Hood a LOT! 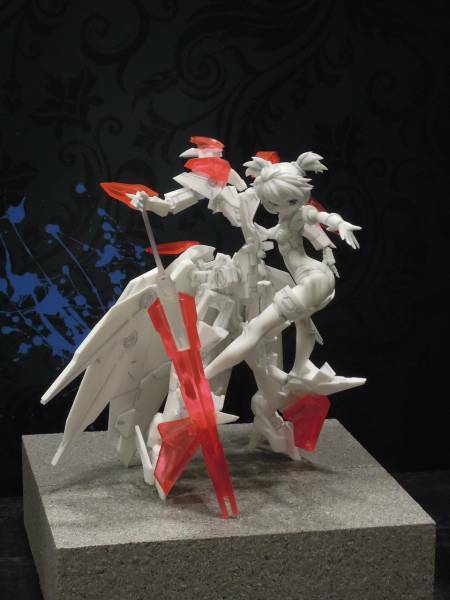 Ken Works posted some shinki coverage too~! Sonja wrote: Ken Works posted some shinki coverage too~!